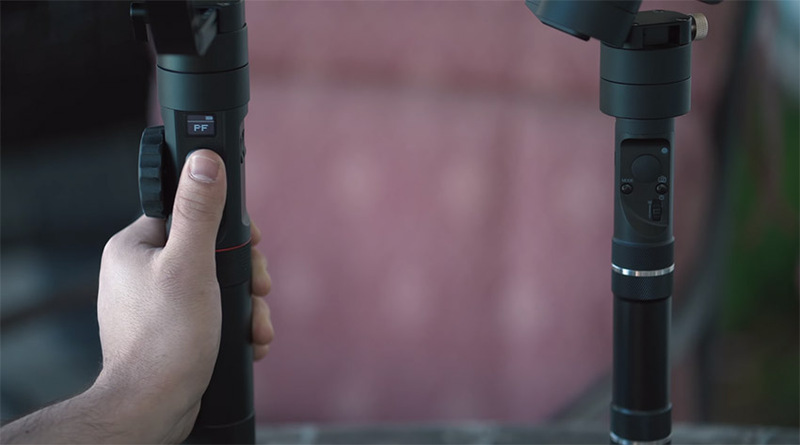 Zhiyun Crane 2 vs. Crane Plus – Which Gimbal is Better for Your Needs? 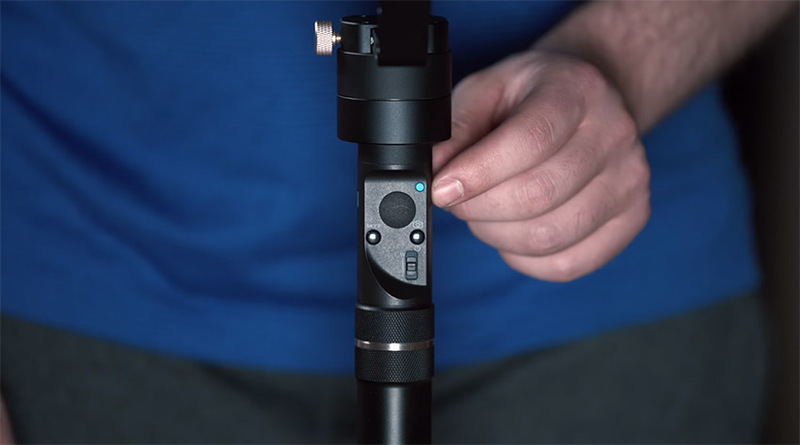 When it comes to single-handed stabilizers, Zhiyun-Tech’s name pops up almost instantly as one of the well-established brands on the market, particularly referring to the company’s Crane series of gimbals. 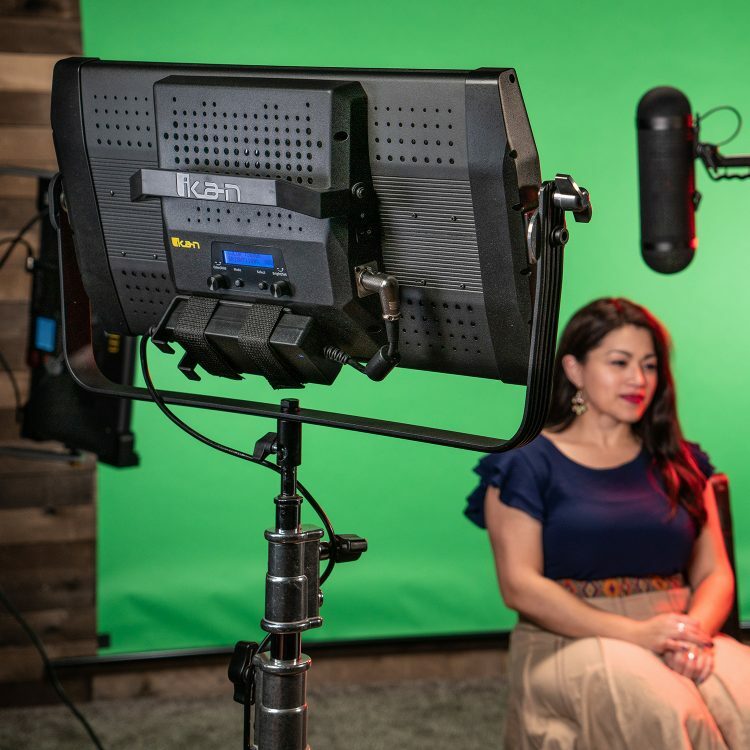 Of the products currently offered by the company, the Crane Plus and the newer Crane 2 seem to be two of the most talked-about and highly demanded options in the filmmaking community. With similar features and build quality, there are many folks looking for their next single-handed gimbal while trying to figure out whether to opt for the Crane Plus or Crane 2. 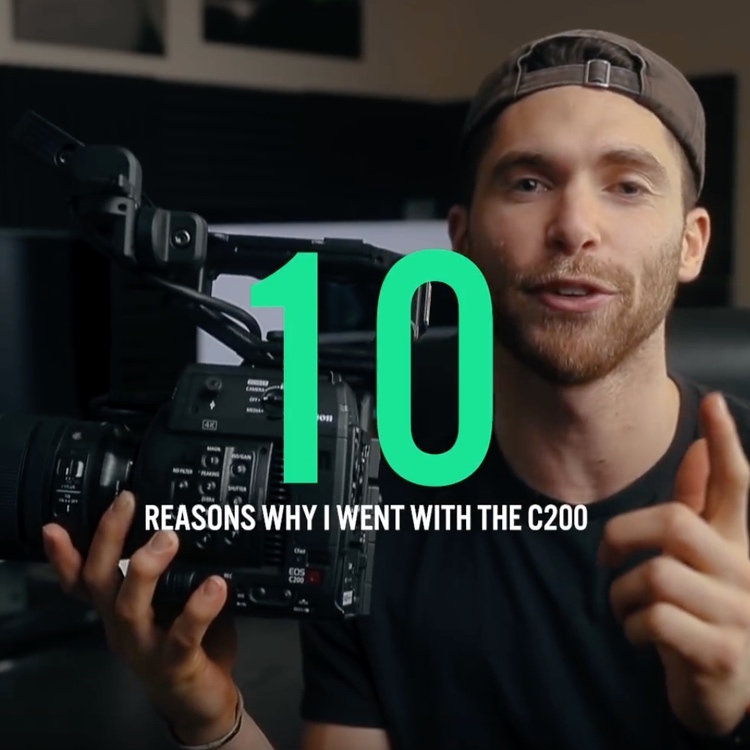 The next video produced by Momentum Productions showcases the two counterparts while explaining each product’s features in detail, all in an effort to determine which Zhiyun Crane is the better option for content creators. One of the most important aspects when it comes to choosing the gimbal is without a doubt payload capacity. With that in mind, the Crane Plus is able to support a payload of up to 5.5 pounds, whereas the Crane 2 goes up to 7 pounds. So, if this particular characteristic is the deciding factor for you, the Crane 2 is definitely the way to go. Not only will you be able to support bigger cameras with additional modules (such as a follow-focus system), but the Crane 2 will perform much better in windier shooting environments, plus it should stay up and running for around 18 hours when properly balanced compared to the 15 hours battery life of the Crane Plus. While each gimbal is made with a similarly sturdy aluminum alloy, some design elements of the Crane 2 surpass that of the Crane Plus. For instance, the battery compartment of the former is embedded into the main body of the gimbal itself. This is a much better design approach compared to the one found in the Crane Plus where an accidental twist on the device may disconnect the battery, thus shutting down the entire system. So, it’s definitely a bummer you should consider before making your final decision. 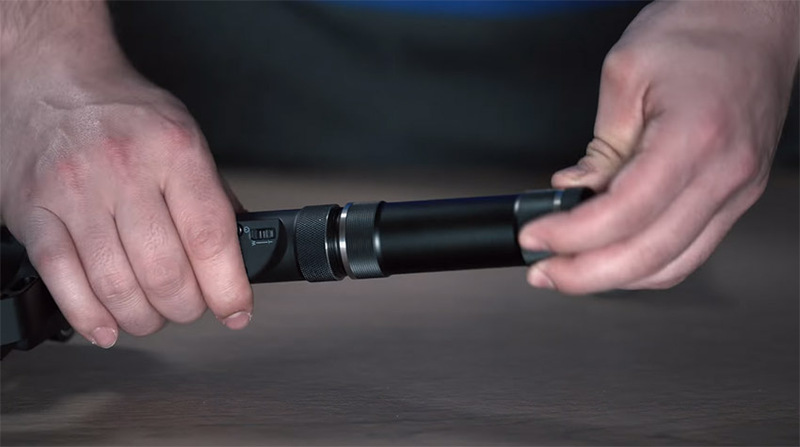 In addition, Zhiyun designed the Crane 2 with a number of 1/4” 20 screw holes around the body. This allows you to mount various accessories to the unit, such as a follow-focus system or external monitor. The newer model also makes it easier to balance the attached camera mainly due to the flexibility provided by the included Manfrotto quick release plate. Continuing with design, the Crane 2 seems to have a smarter and more intuitive set of controls as well. 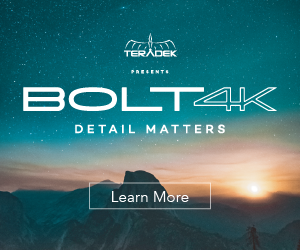 This functionality includes an LED screen that allows you to view and adjust gimbal settings without having to use the Zhiyun Play mobile app. 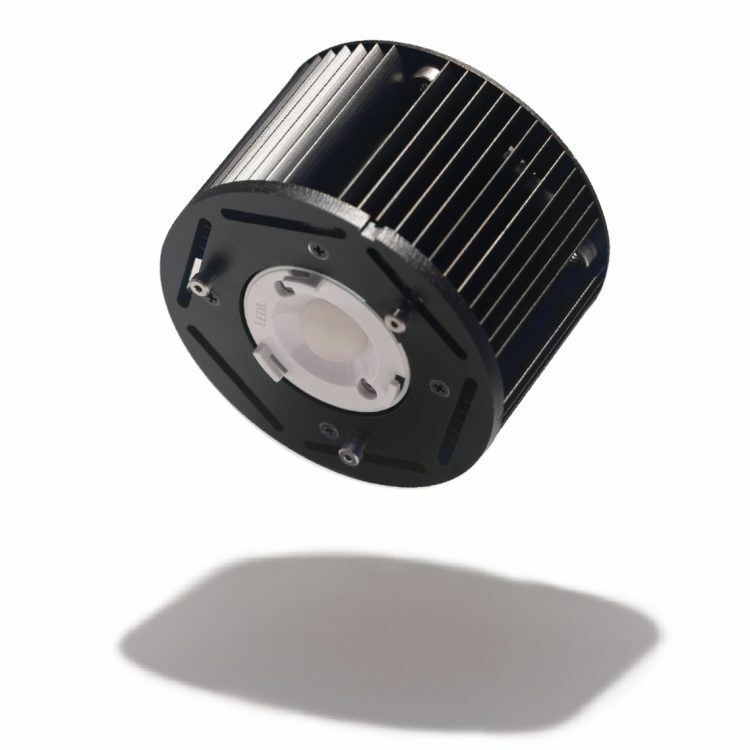 Unlike Crane 2, the Crane Plus only includes a single blinking LED light indicator that more often than not makes it hard to understand the current gimbal’s status. Fortunately, both gimbals offer the option to control basic camera features using the gimbal controls. Camera functions that can be adjusted with each gimbal include photo shutter trigger, recording trigger, and zoom toggle. However, the Crane 2 also features a follow focus dial, allowing you to pull focus without having to place your hands on the camera whatsoever. In regards to additional features, the Crane 2 also includes a power port on the side of the handle, enabling users to utilize the gimbal itself as a power source to the camera via a dummy battery. Essentially, the Crane 2 can act as both a camera remote and a battery all at the same time. Based on the comparison, it’s clear that Zhiyun’s latest offering, the Crane 2, is more capable than the Crane Plus. That’s mainly due to its higher payload capacity, updated design, usability features, and increased camera integration. However, if you don’t mind the lower payload support and basic gimbal controls, the Crane Plus is still a worthy purchase that goes for $140 less than the Crane 2, which is another factor that shouldn’t be underestimated or overlooked, especially when you are working on a shoestring budget or you are just starting out.